We offer a range of fun-filled activities specifically for toddlers from story telling, to soft play to parachute games. So why not pop along and let your toddler join in the fun whilst you get the chance to have a chat with other parents/carers. There is no need to book, just turn up on the day. Please note parents/carers have to remain in the session. Wednesday – Soft play stay and play session. 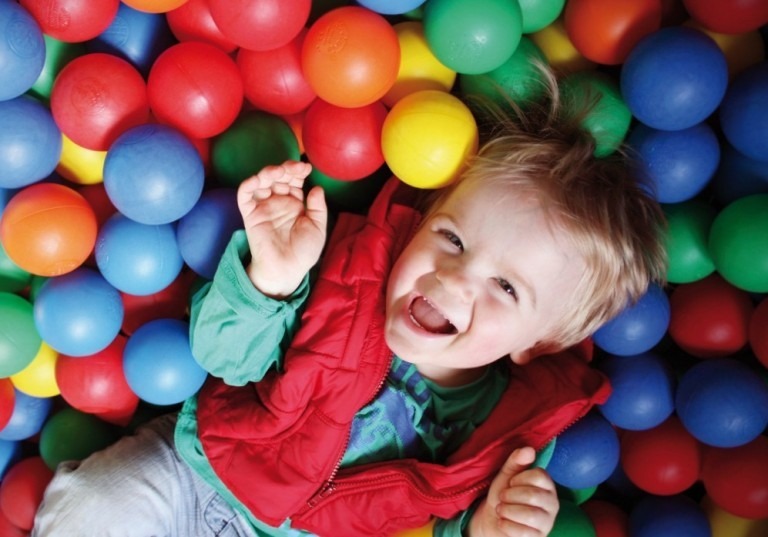 Soft play is an ideal way for the little ones to play in a safe environment. Our equipment includes soft play shapes, ball pool, scuttle bugs, rockers, ride -ons, tunnel and more. It encourages interaction and physical development by jumping, crawling and moving around and is designed to stimulate and captivate the under 4’s. Come and join us for some soft play fun! Why not come along to our sensory sessions? Every week is different with activities from playing with jelly and foam to parachute games, mirror play, bubbles, ball house, music pod and lots lots more! Lots of colourful, creative, messy fun and interactive stories with singing and dancing too!